You might have carved out a chunk of time to watch the special live. Or you might just be craving a glimpse at what the upcoming season has to offer. Either way, the schedule for the 2015-16 NBA season has officially been announced, and the Los Angeles Lakers have some fun games to look forward to. The Lakers tip off their season at home in front of a nationally televised crowd. The hook here is the top two overall draft picks, D'Angelo Russell and Jahlil Okafor, going head-to-head, but that matchup could very quickly be overshadowed by more important news: Bryant is expected to return to the Lakers' lineup in the opener. A full Christmas Day of NBA basketball wraps up on the West Coast with the battle for Los Angeles. The Lakers will be heavy underdogs, of course, but the season will be almost two months old at this point, giving some indication of what the rest of the season should hold for the young team. The Lakers and Pacers meet for the first time since the Roy Hibbert trade earlier in the season, on November 29. But this will be Hibbert's first game back in Indiana. How will the crowd receive him? That alone will be worth a peek. The last of four meetings of the season between the Pacific Division opponents is a nationally televised home game that should be a reasonable barometer of how far the team has come in its first full season with Julius Randle, a (hopefully) healthy Kobe Bryant and rookie D'Angelo Russell. If the Lakers can hang tough, consider it a good sign. 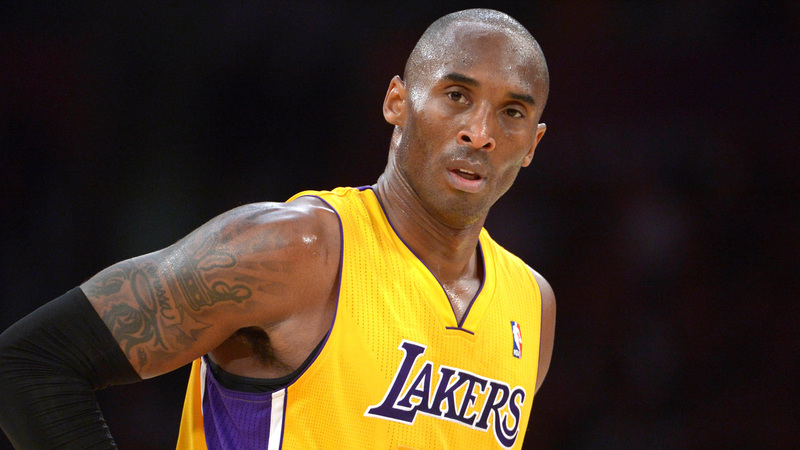 A simple question: Will this be Bryant's last game in the NBA? And will you risk missing out if he's still undecided?